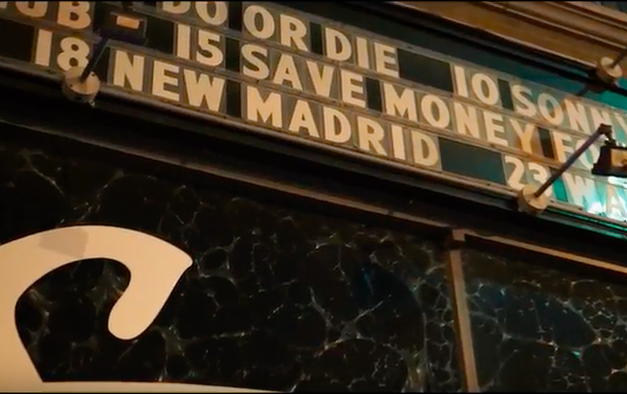 Savemoney’s own Brill has been featured on our pages quite a few times in the past, and he recently had his first headlining show in Chicago, and today we got blessed with the recap from the show. There are plenty of familiar faces you will see in this one including Caleb James, Loren and Brian Fresco, but Brill stole the show. Check out the brand new recap video below and let me know what you think about it in the comments section!